↑ "Cities". 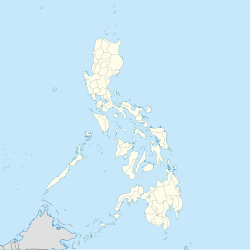 Quezon City, Philippines: Department of the Interior and Local Government. สืบค้นเมื่อ 30 November 2012. ↑ "World Weather Information Service - Manila". World Meteorological Organization. สืบค้นเมื่อ January 13, 2013. หน้านี้แก้ไขล่าสุดเมื่อวันที่ 9 มกราคม 2561 เวลา 19:01 น.